Ever slipped on a wet garage floor? 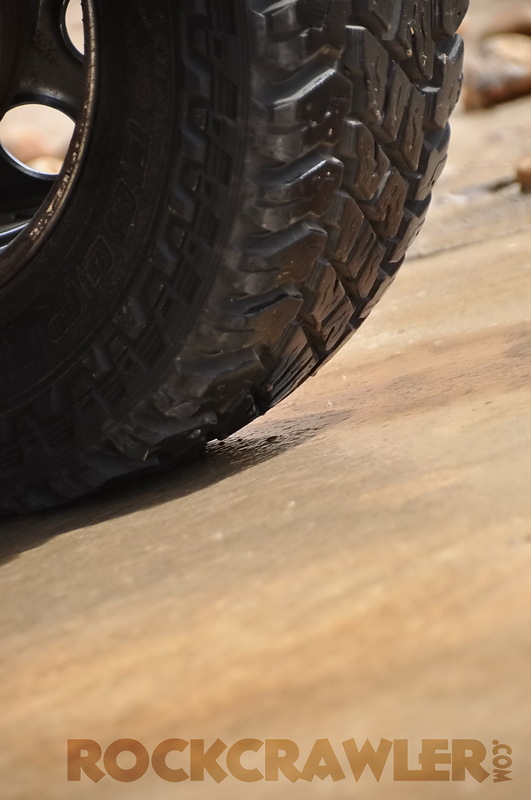 Now angle that same garage floor to 30 degrees and try walking up it…both the Cooper Tire Discoverer AT3 and the ST Maxx tires were developed to conquer that slick challenge, and perform safely and reliably both on and off the road. One of the most agonizing choices people make after selecting their new vehicle is choosing replacement tires. 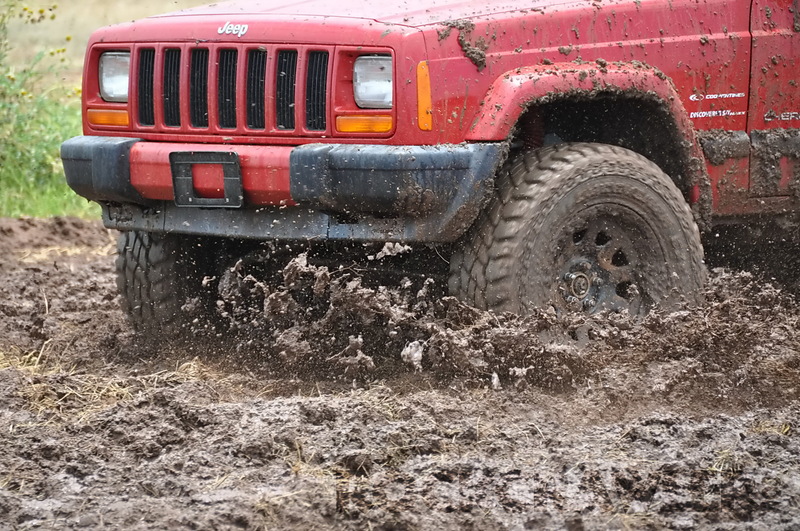 Offroad and other motorsports enthusiasts make this worse due to the demands we place on our equipment and the varied use and abuse they may get. As you go through your options, Cooper Tire is likely one of the candidates. 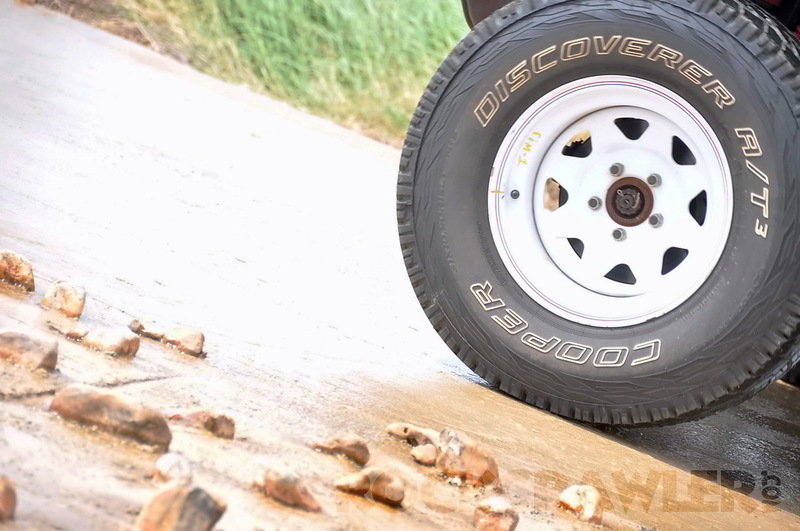 Two of their mid-aggressive tires are the Discoverer AT3 and the ST Maxx. 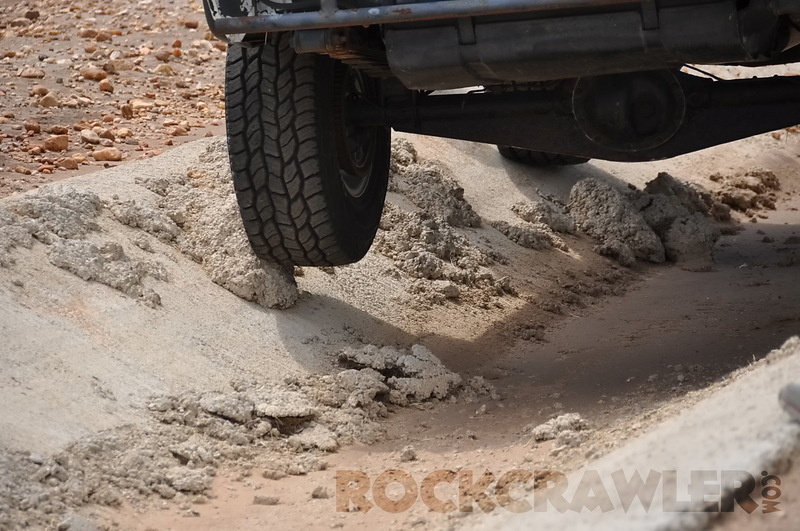 Each of these are excellent choices for both on and off road use for your truck or SUV. I had the opportunity to spend a day on the Cooper Tire Test Facility south of San Antonio TX and get some seat time in with both the AT3 and the ST Maxx. 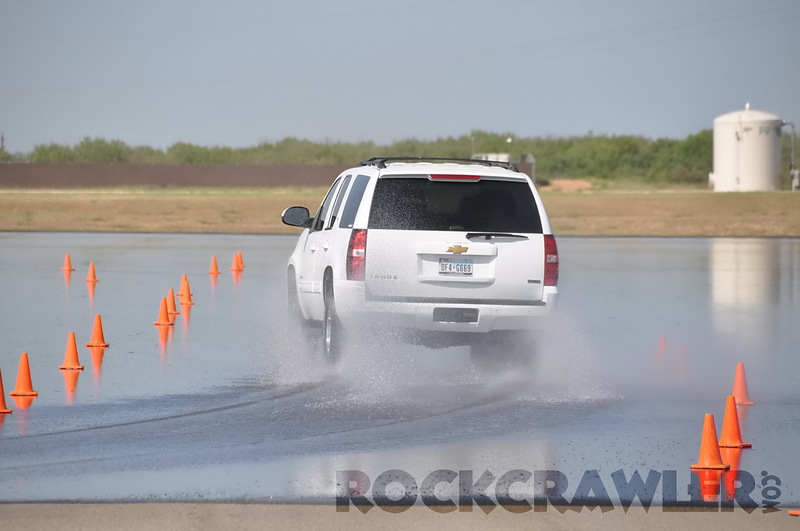 Our first session consisted of Chevrolet Tahoe SUV’s on their wet-track test area. 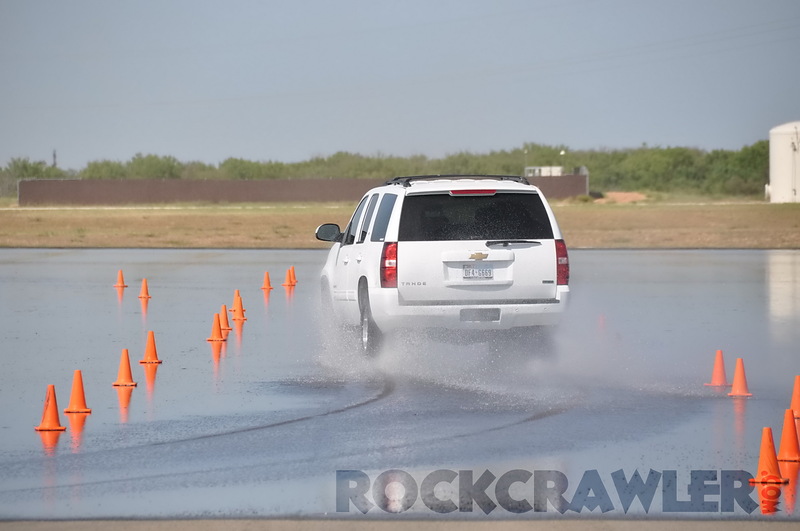 This continually-flooded testing course provided a very real-world worst case scenario when it comes to heavy rain and driving. The difference was noticeable…the Cooper Discoverer AT3’s didn’t plow ahead or push the car thru the turns and held the line better. They also allowed for higher speeds on the final lap since the directional stability on the wet course was better. 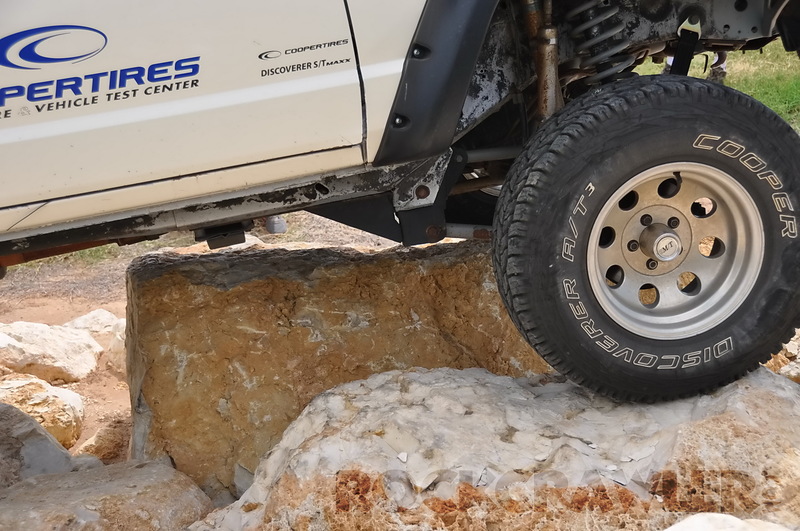 We also were given a chance to ride along with Ari Seras in the Cooper Tire offroad truck…a simple 4-door F150 with long travel suspension…and running the same off-the-shelf Cooper AT3’s. 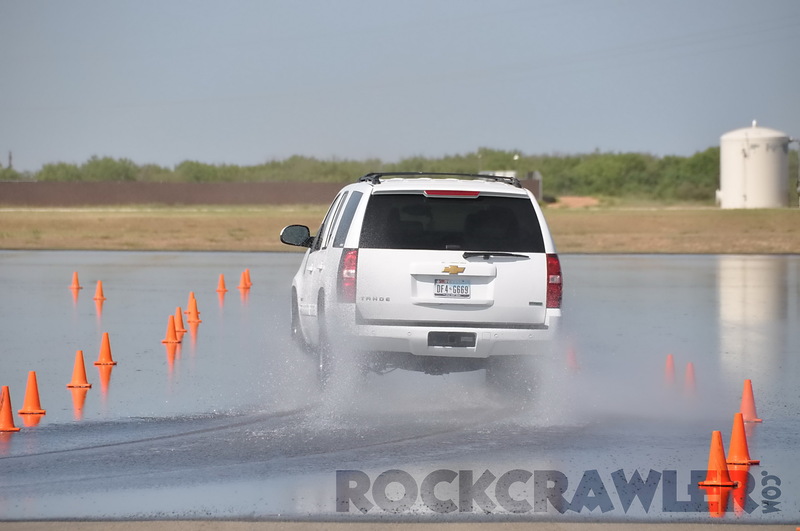 115mph was the top speed for the F150, and we hit it…tagging the small rocks and bumps of their high-speed offroad loop definitely demonstrated the ability of the tire to handle those “oops” incidents. 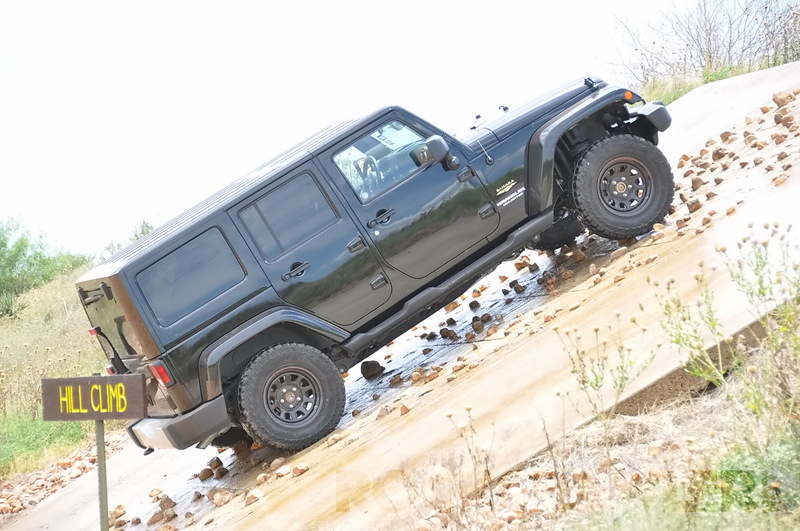 Finally, both the AT3 and the ST Maxx were run on the Cooper Tire offroad testing circuit. Rock Garden, V Ditch, Mud Course and other obstacles were all handled easily. 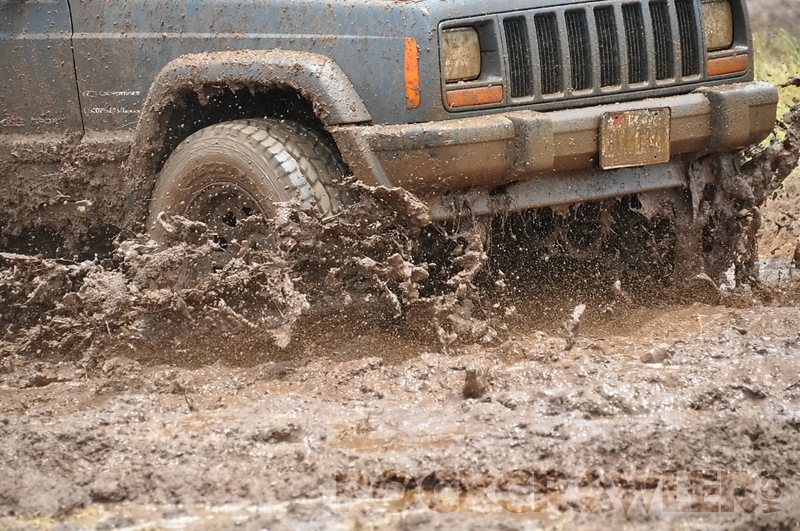 The watered down Hill Climb offered three different traction surfaces, and one in particular demonstrated the tires ability to not only climb the 30 degree wet slick surface, but to stop on it and not require momentum to start forward again. Frankly, nearly every tire out there will perform adequately under normal use. But it’s the unexpected situations where the added performance of a tire will make it shine. Accident avoidance, sudden hydroplaning, rapid weather changes…all may put a driver into a situation beyond their ability…tires that perform well at those unexpected thresholds may make all the difference. 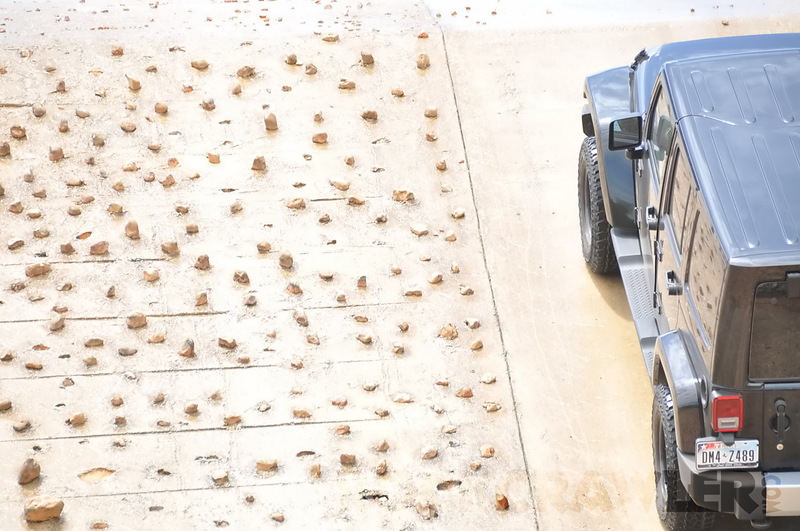 Both the Discoverer AT3 and the Discoverer ST Maxx are top-performing choices in these situations.